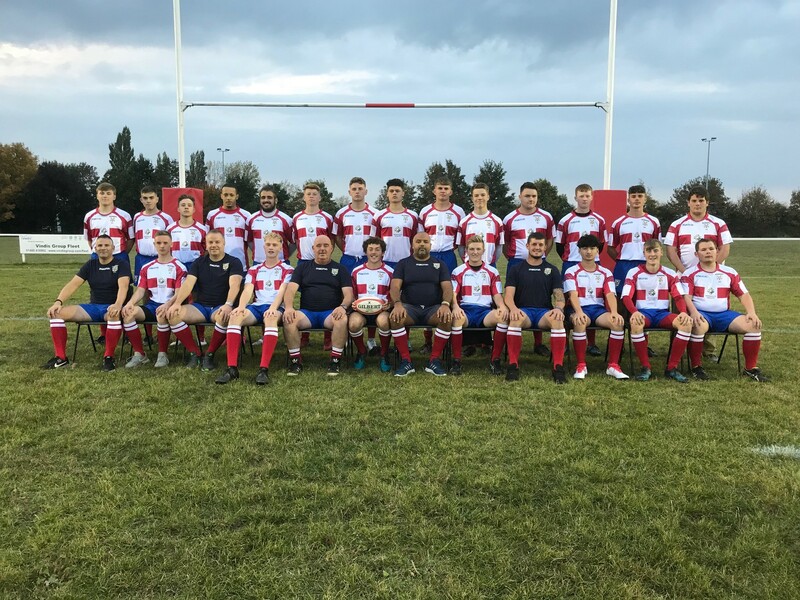 Northampton Casuals RFC 7 vs. 39 Wellingborough RFC - 12 January 2019 - U18 Senior Colts - Wellingborough R.F.C. U18 Senior Colts arrow-rightCreated with Sketch. Colts defeat Casuals in the League.